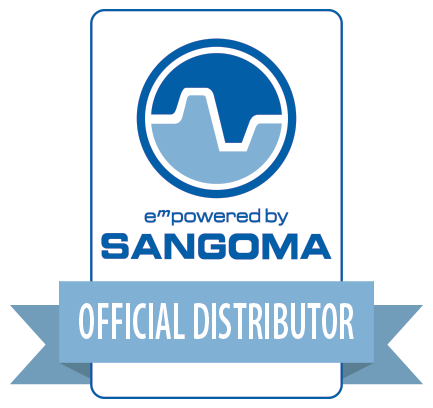 Sangoma Technologies is a unified communications leader with more than 30 years in the market, developing global and scalable telephony solutions. 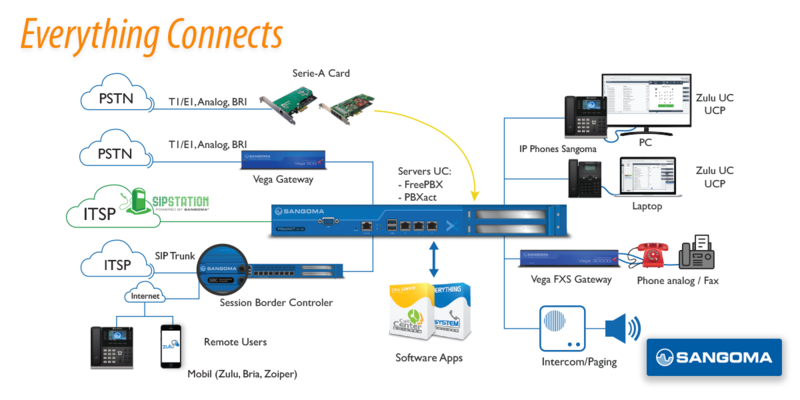 FreePBX IP-PBX, Session Border Controlers, VoIP Gateways, IP Phones, Telephony Integration Cards, SS7 Solutions, Unified Communications, we have a solution for every scenario and REQUIREMENT of your project. 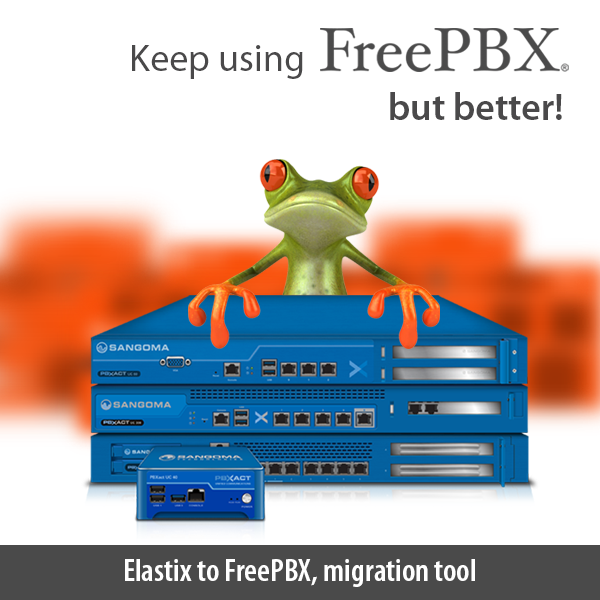 FreePBX is the most used unified communications platform in the world, with more than 1 million deployments. For more than 10 years FreePBX has been the preferred PBX solution in several regions and Latin America is no exception! We are sure you already use our platform, since we are the selected option, of many open source projects, to enhance the telephony and VoIP component in the core of their software. 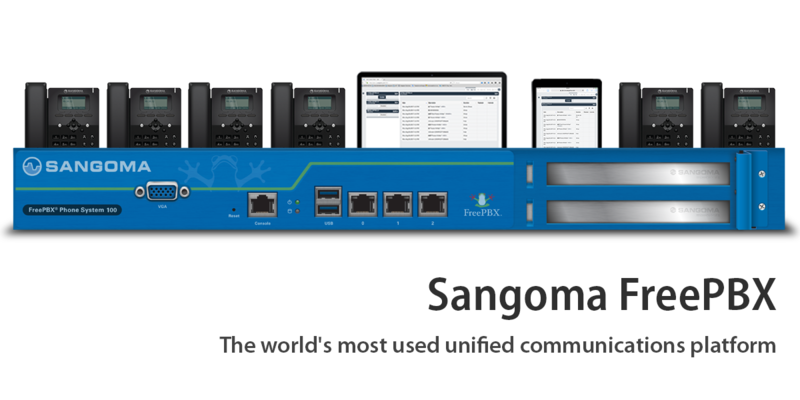 Join the Unified Communications project, with more support and greater functionalities available, now powered by Sangoma Technologies. 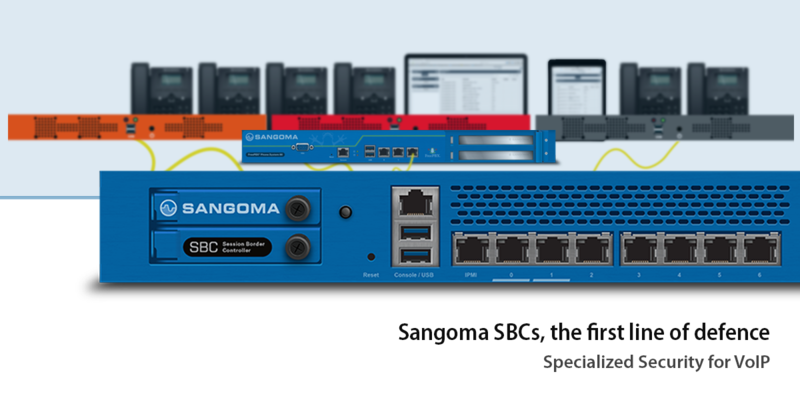 Sangoma SBCs are responsible for threat prevention, protocol conversion, transcoding, resource limitation and accounting on the edge of enterprise and operator VoIP networks. 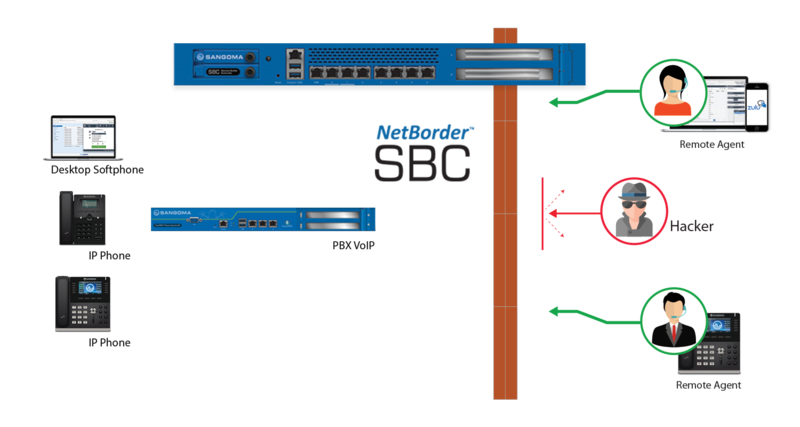 You wouldn’t expose your data network on the Internet without a firewall, so why expose your voice network without an SBC? No matter the brand or color of your IP-PBX, you need to protect your communications and a firewall is not designed for SIP, an SBC is! Because your Firewall is not up to the job! 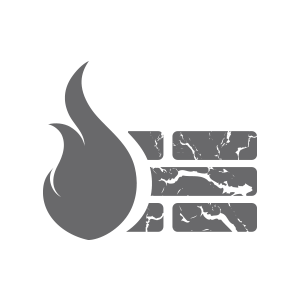 Firewalls can’t translate IP addresses for VoIP trafc or resolve interoperability issues, causing audio issues and failed calls. Resolves Interoperability Issues. The differing implementations of SIP that exist on all VoIP devices and services cause end-to-end calls to fail. SBCs automatically detect and resolve these issues. Migration Expert. Enables you to slowly migrate away from your existing voice infrastructure while transitioning to another platform, eliminating hard cut-overs catastrophes. Did you run out of support on your PBX? Remote Worker Access without VPN. 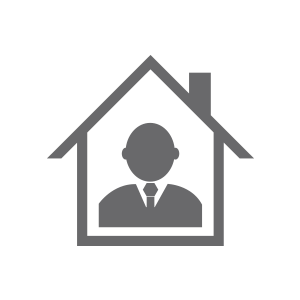 Deliver your UC services to remote workers through an encrypted and analyzed connection, saving on bandwidth, something VPN fails to do. 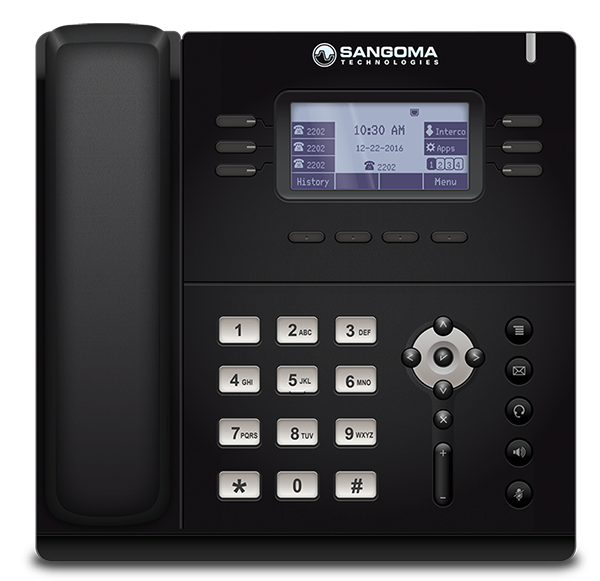 Are your employees getting the best from their IP phones? 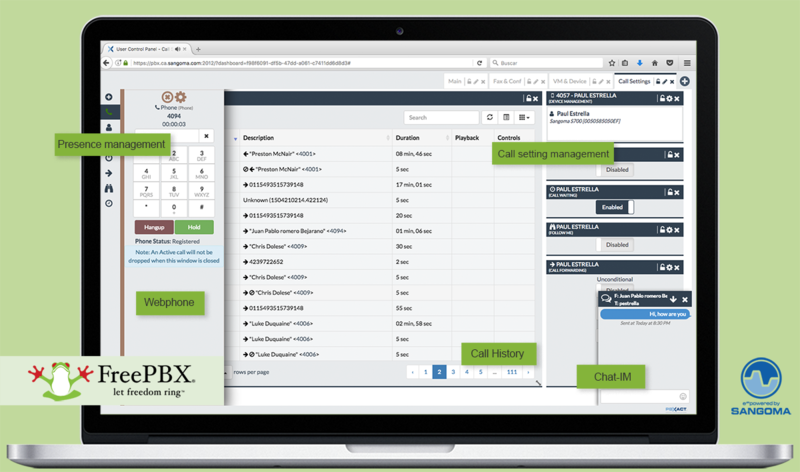 FreePBX is a very complete unified communications platform with provisioning and device management tools for both Integrators and end users. 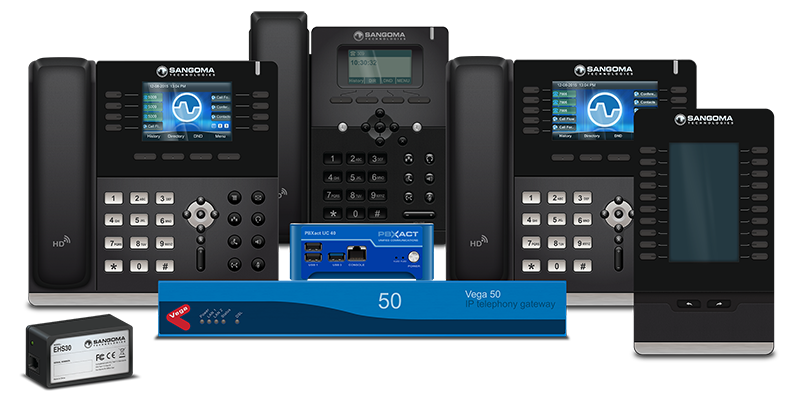 Provision, manage and secure IP phones easy! Provision 10, 20, 100, 300 telephones only by connecting them to the network/internet. 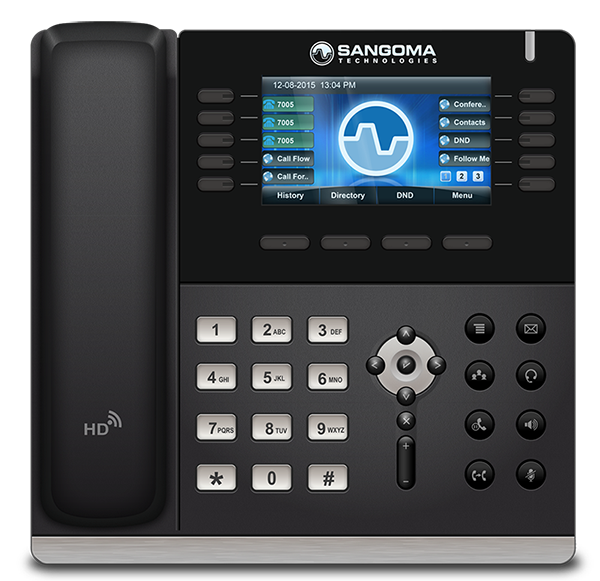 Zero Touch allows you to tell Sangoma IP phones where they belong, for the UC server to assign their registration. 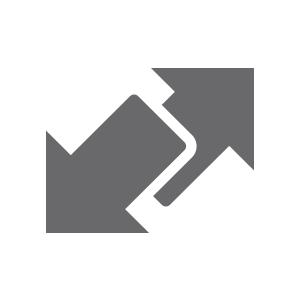 Is Provisioning with steroids, efficient and easy. 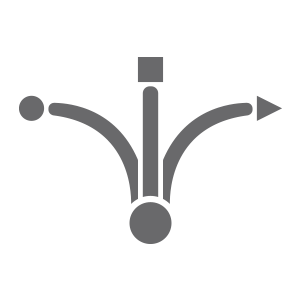 Provision more than 150 phone models in just minutes, including configuration templates. 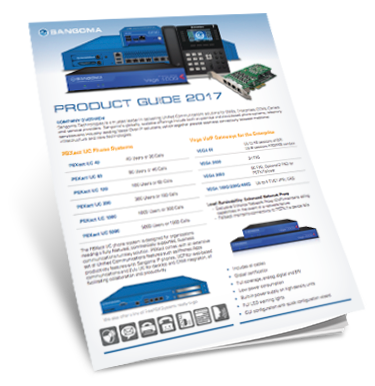 Supports Sangoma phones, Cisco, Cyberdata, Digium, Grandstream, Mitel, Panasonic, Polycom, Snom, Yealink and more. 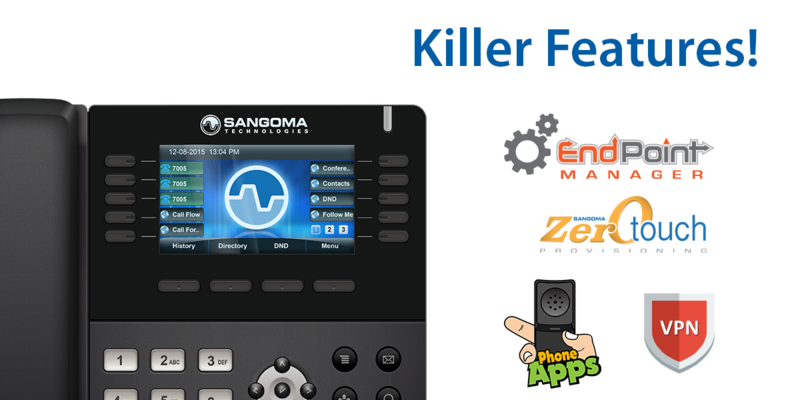 The module is free with Sangoma Phones. Most PBX and UC distros have thousands of features that are available only to the administrator. With Phone Apps, you can extend these features to the buttons of the end user’s phone. 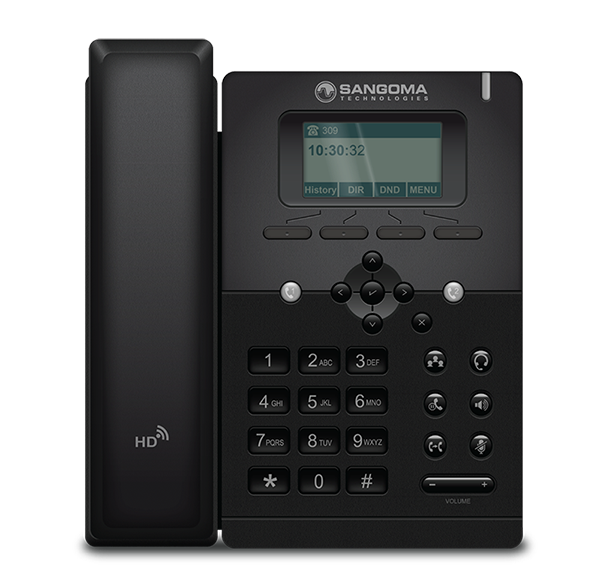 FreePBX includes a VPN solution in its security module, Sangoma phones can receive the configuration of the VPN during the provisioning and establish a secure connection before starting the operation. 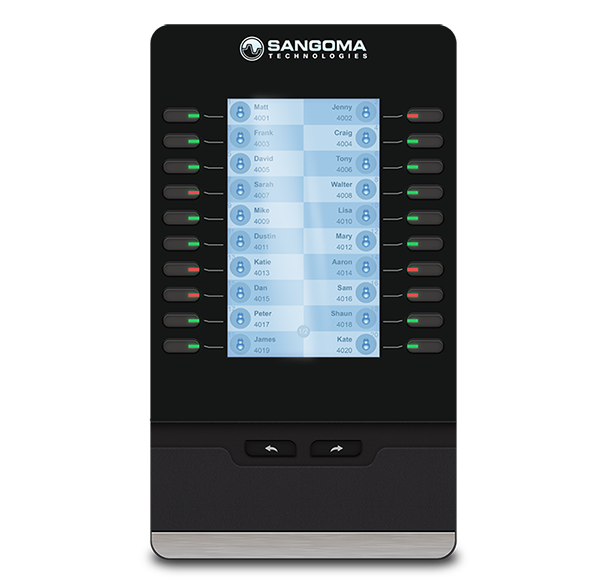 The Sangoma partners program allows you to provide your clients with a complete communication solution, with full support from the manufacturer. Note: Price FOB USA, includes shipment. Import or custom tramiets must be performed by the partner in his country.